Well the weekend has almost arrived and we are looking forward to our gig in Glasgow for the Pyramatrix boys alongside Harvey Mckay on Saturday! 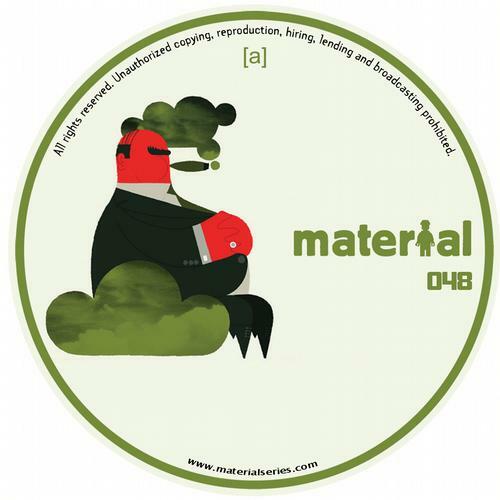 Obviously we are on the lookout for some bombs to land up in Scotland with and we have a found a few gems, one of which is this slice of techno from Northern Ireland’s Fractious. 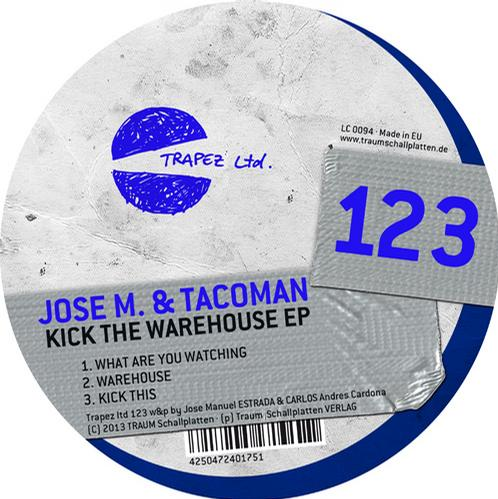 Once again Trapez are on form delivering a very strong E.P here with some great remixes included from Frankyeffe, Luigi Madonna and Danilo Vigorito. You should check out all of the tracks on the E.P but for us the track “Rift Theory” really stood out. It’s the slowest track on the E.P at 123 bpm but it still packs a serious punch and has a really solid groove. 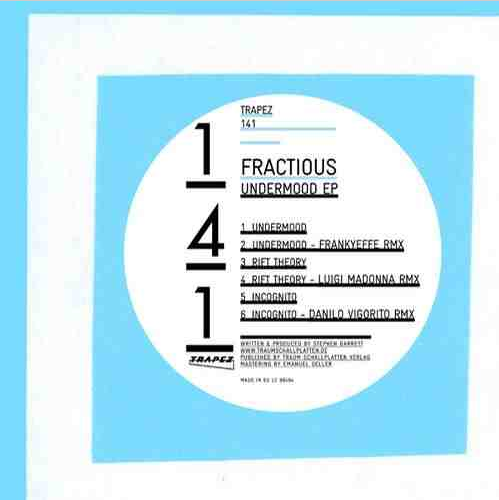 This is the first time we have come across Fractious but we will be sure to keep an eye on his future productions and we are sure you will too after listening to the E.P. We also love the Luigi Madonna remix. It will be getting a few Scottish ravers whipped up into a frenzy on Saturday night, that’s for sure!. Check out both the original and remix below! Please as always support the artists and labels and share the music! Tech House groover and fan favourite, Germán Brigante has a style that is so simple in it’s delivery to the dance floor yet production wise is as intricate and technical as any record you can find out today. Since releasing his music from the start of 2010 the Spanish native has dabbled in the deeper side of House, as his sound developed his tracks became tougher and almost experimental at times. Germán has had releases on some of the underground’s big hitters such as Trapez, Be As One, and Material. The latter of which hosts this latest release which is a five track EP called ‘Look It’s Me’. Germán touches base with some deep vocal sounds and contrasts that with emotion filled electronica track ‘In’, a brave thing to do on a five track EP. This goes to show how much confidence he has moving forward not simply sticking to genres’ common boundaries. The track we have for you is a chuggy Tech House BOMB with live drums and a sound that screams ‘New School’ through it’s inescapable groove and non stop energy! As always support the artist and share the music! !